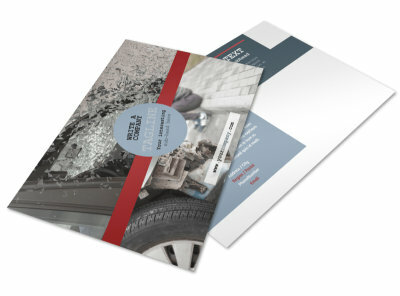 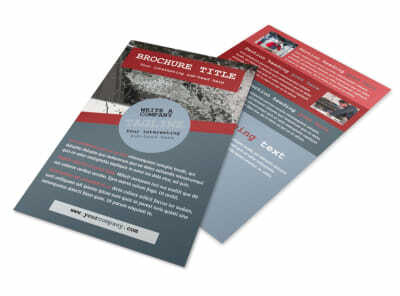 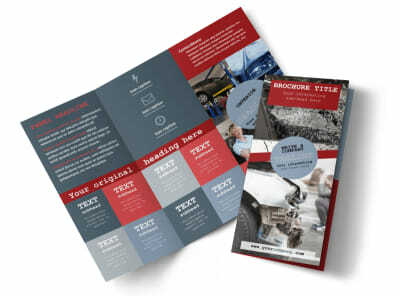 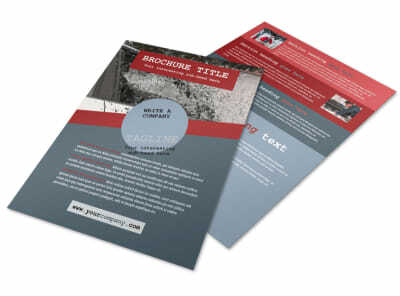 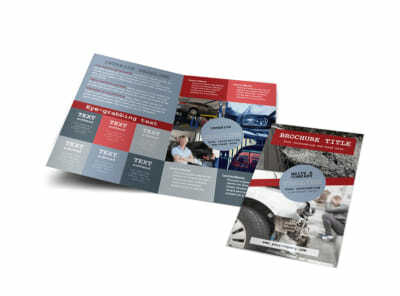 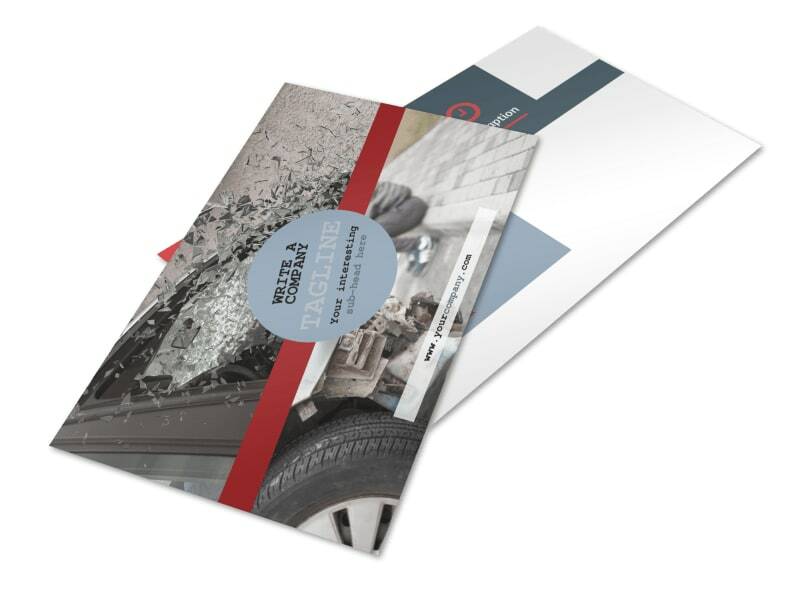 Customize our Collision Repair Postcard Template and more! 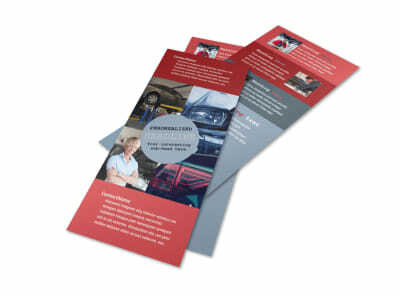 Provide hope for fender-bender victims in your area with custom collision repair postcards. 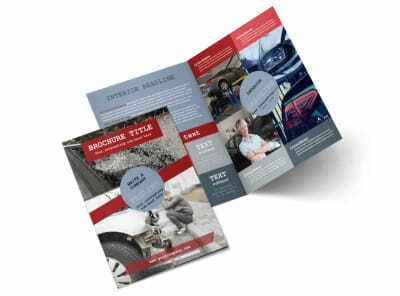 Detail your mad auto collision repair skills using custom text, and upload before-and-after pics of your best work to showcase how you can repair their vehicles. 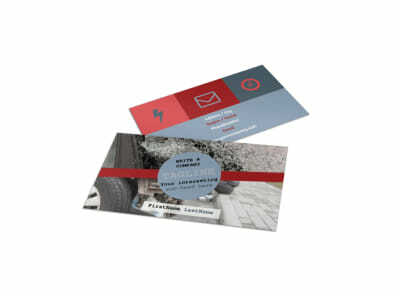 Print your postcards for instant distribution to the masses, or let us do it for you while you focus on building your business.